Russia is, of course, still home to a great variety of non-migratory birds, such as the gray partridge. 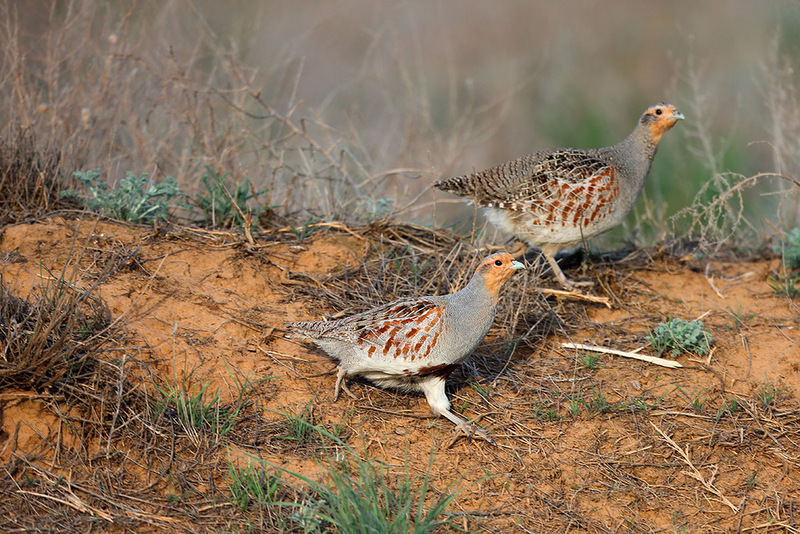 In the steppe areas of the south, the partridges are almost settled. However, in the event of deep snow covering their winter feed, even these birds are forced to migrate to Central Asia, Ciscaucasia, or southern Ukraine. Every Russian schoolchild knows that birds fly south for the winter. However, that is not quite true. It all depends on the climatic conditions to which they were initially adapted.